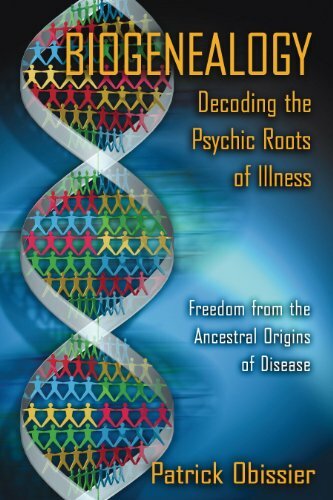 Biogenealogy: Decoding the Psychic Roots of Illness offers protocols for diagnosis and treatment for conflicts that can span generations. While the idea that emotional stress lies at the origin of every illness is becoming more readily acceptable today, it also is possible to trace the root cause of an illness to our ancestors--their unresolved psychic distress can become part of the cellular memory inherited by their descendants. Until the issue has been settled successfully, it will continue to trigger illnesses in the generations that follow to offset the mind's inability to resolve the problem. Illness is the body's way of protecting those who experience severe emotional shock or excessive amounts of stress.